Hello, We are Torrance Plumber. Faulty plumbing takes away your peace of mind. When the water is not running smoothly in your pipes, you are bound to get late from work. Any plumbing disaster hinders your daily routine, and all your schedule disrupts. We provide quality plumbing services with sustainable products. 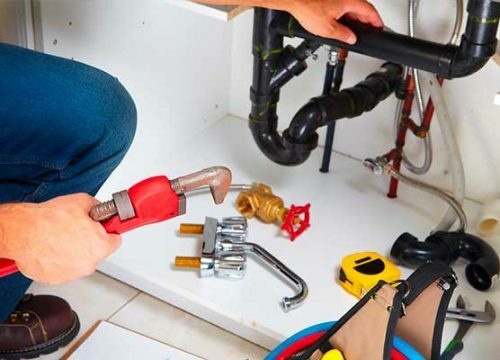 The pipes and other equipment we use for plumbing is of high quality. 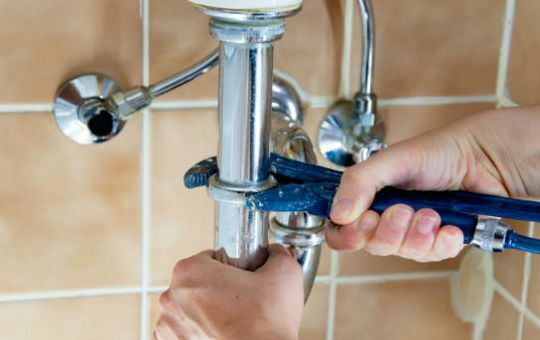 This quality of services is another factor that the plumbing we do is durable. We make seamless water lines to avoid any possible leaks. We provide intelligent solutions for our clients. We are steadily surveying for different ways to improve the quality and duration of our services. So that your job is complete in less time without any compromise on the service quality. Our customer service is not like any other. We are not robots, and we are all living breathing humans. Just like you. We communicate with you on friendly grounds and build diplomatic ties with our clients Because we want to develop a long-term relationship. We want you to be comfortable every time you contact us and our customer service makes sure of that.